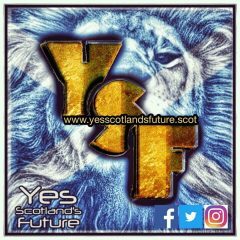 We have sensed a few grumbles about YSF’s stance against BLiS (British Labour in Scotland) and their current troubles. Why aren’t you attacking the Tories we heard. But we do frequently post information which reveals the Tories as self serving career politicians who are wreaking havoc with Brexit in an attempt to line their own pockets or those of their friends and families by creating a tax free environment for corporate greed. 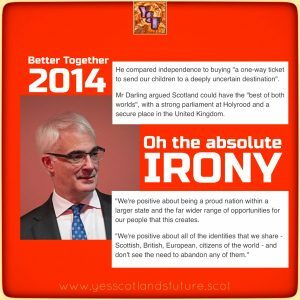 They have now stated categorically that they will refuse a referendum for Scotland Independence as part of their manifesto should they get elected. ‘Should they get elected’ is the crucial part. 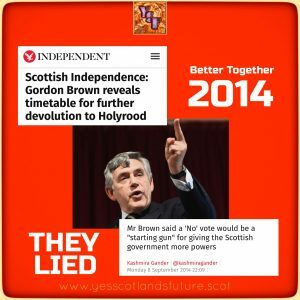 They are going to throw all sorts of lies at the electorate in Scotland if there is a snap General Election. 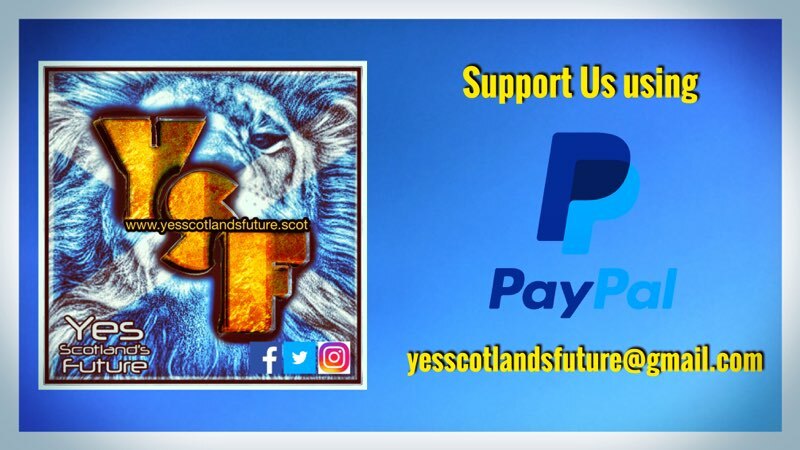 They will wheel out ‘Project Fear’ with a vengenge the same way they chapped doors and lied to pensioners in 2014 that their pensions were at risk if they voted for independence and told us that we would ‘lose EU membership’ if we voted for independence. One by one all of their arguments have been proven to be false and baseless. All they have left is fear and the persistent ‘drip, drip, drip’ of media bias orchestrated in part from the pretty bottomless budget of ‘Mundell’s Mansions’. 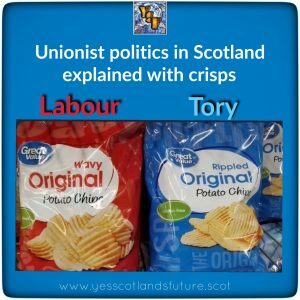 So we do not apologise for our focus on both sets of Tories, Red or Blue. The hype surrounding Corbyn is just that, hype. 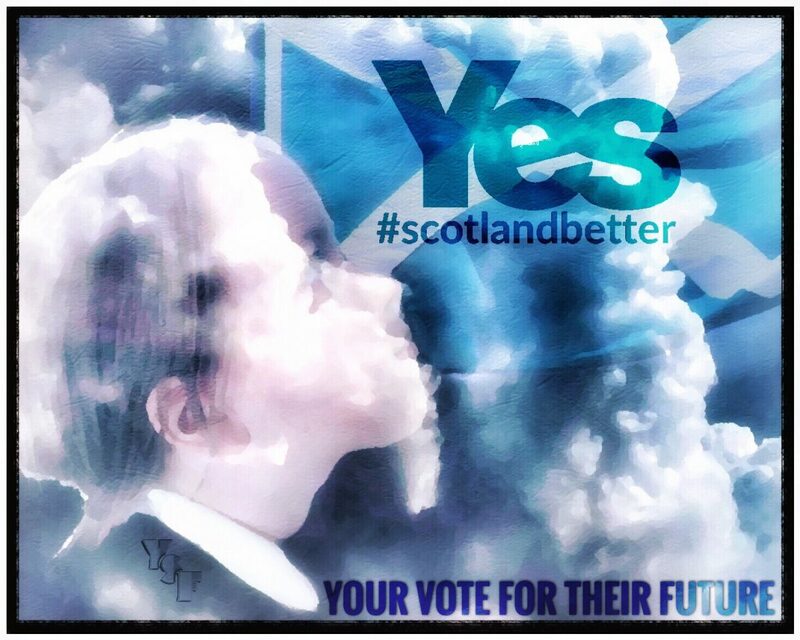 No amount of ‘vote for us’ and we will save Scotland will work. 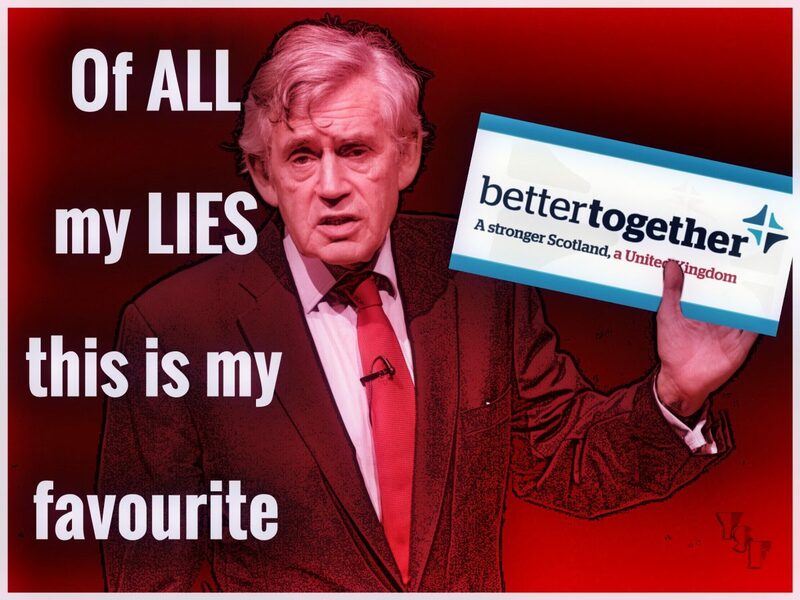 Labour is lost in Scotland but they still control the media and together with the Conservatives they constantly try to put Scotland back to sleep. 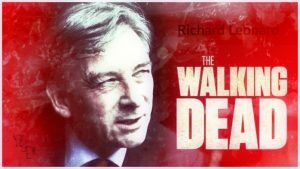 Sleep is the state which Labour maintained Scotland in as it returned many MP’s for decades but did nothing to improve the lives of those communities in the central belt and elsewhere. 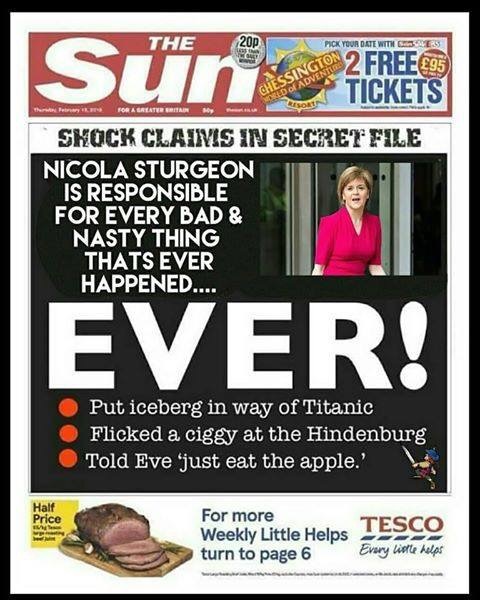 So we remember this history and our goal is to constantly remind people that these Unionist parties are substantially the same. 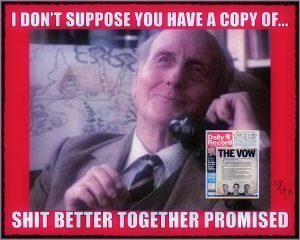 Only as an independent country can we have the luxury of ‘reseting’ politics and then and only then can we build trust in a Scottish Labour Party as one of many parties in a parliamentary democracy. 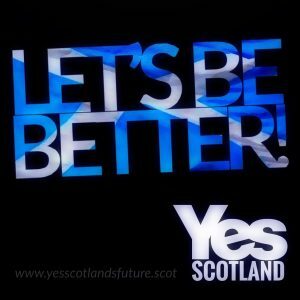 There is no doubt that it is vital that we convince those who voted No in 2014 to make the journey to Yes for #ScotRef . However we must also remember that there is a large number of individuals who didn’t use their democratic vote in 2014. 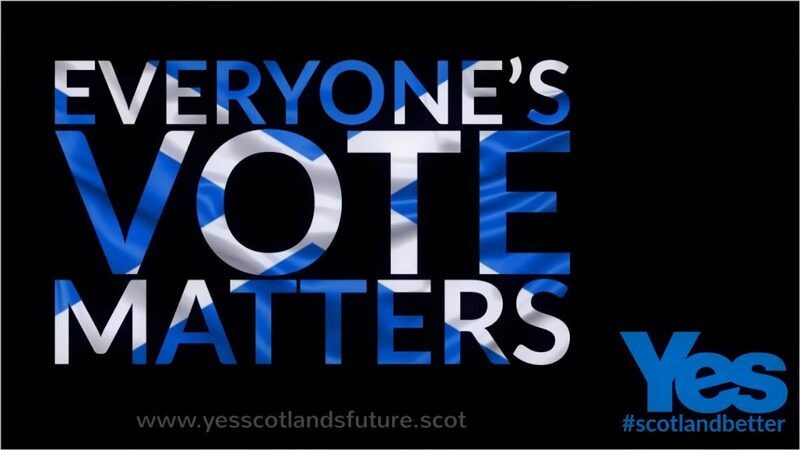 It is equally important that we encourage them on the journey not only to Yes but also to the ballot box. It’s your voice, use it! Then replace you when you are dead. 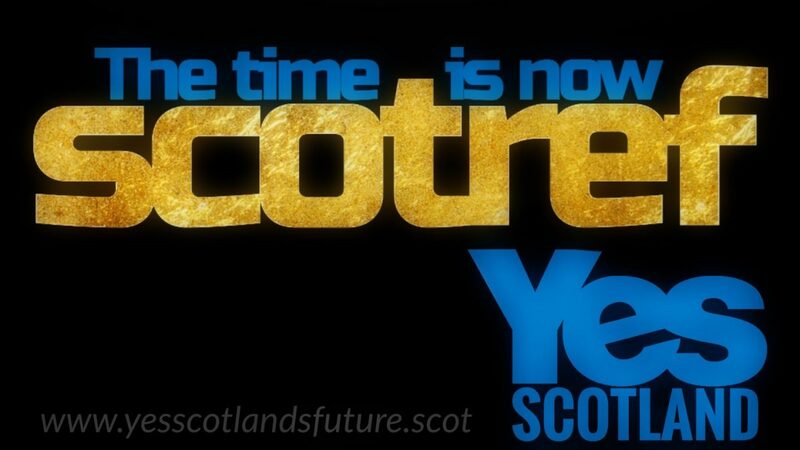 Scotland, your time is here. 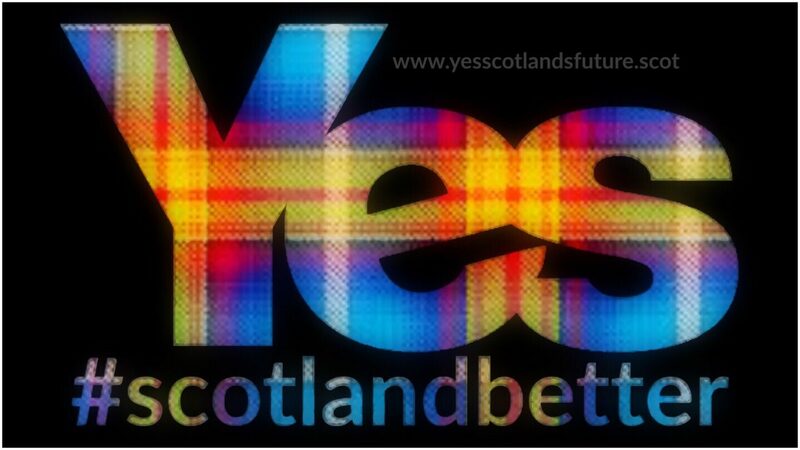 We are Scotland and our fear is of none. Don’t tell us that you think we can’t do this because we know we can and we will. 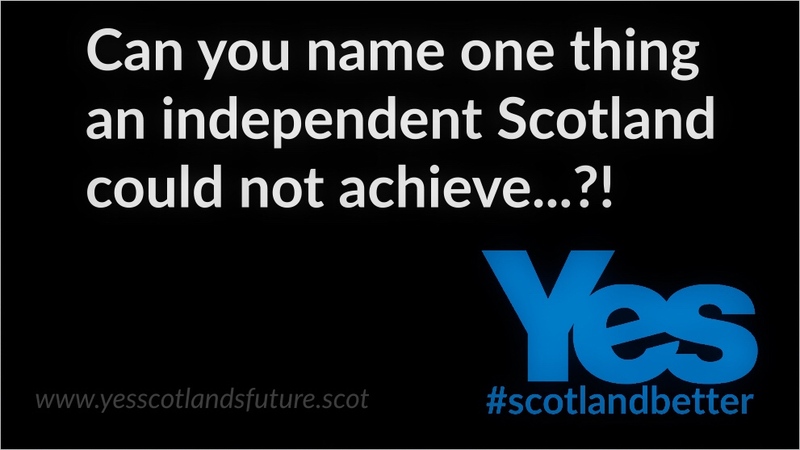 This is a challenging question for anyone who is proUK or anti Scottish independence. 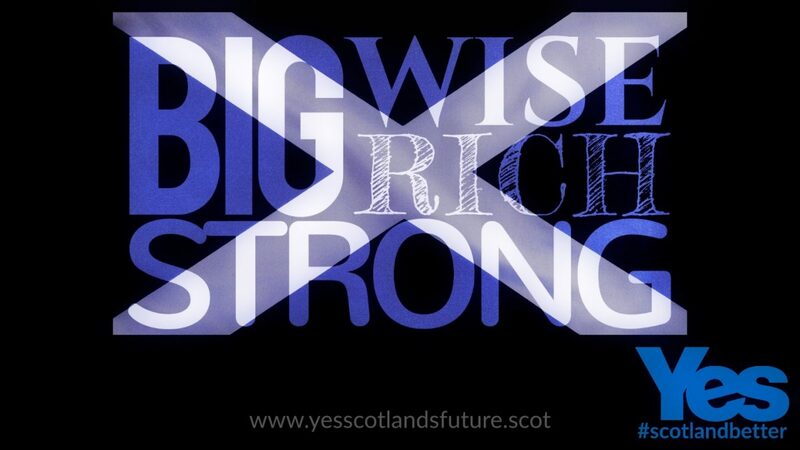 It is a different way of phrasing the long unanswered puzzle ‘What is the Positive case for the union. 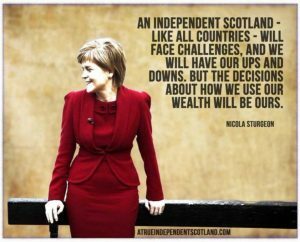 Now if that is what they can achieve with limited powers and a restricted budget imagine what they could achieve with Independence! 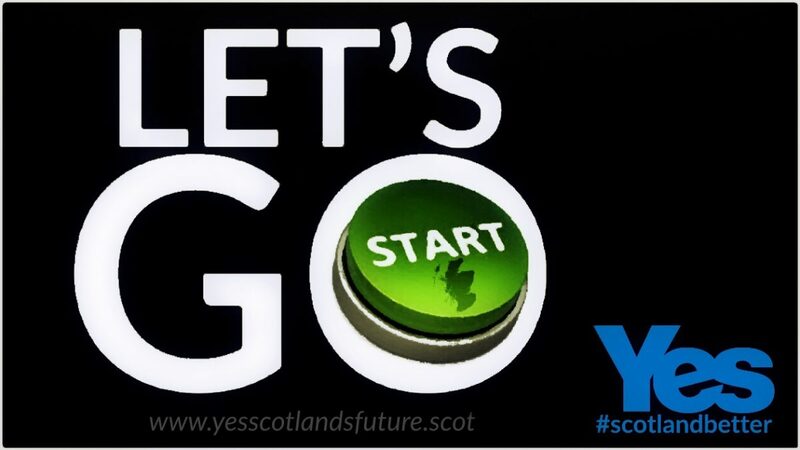 It’s time we put Scotland’s Future into Scotland’s Hands. It knows where it belongs. It’s your heart it wants to hear. Where belief has no pretence.